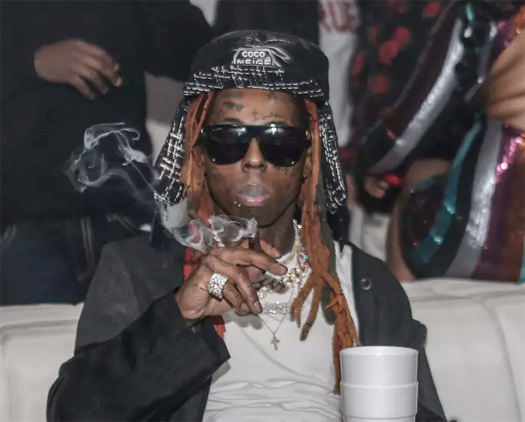 Lil Wayne hosted an event with his Young Money AAPA Sports agency during 2019 Super Bowl Weekend at Republic Lounge in Atlanta, Georgia on February 1st. During the party, Weezy was spotted chilling with his sports agency business partners and clients, which included: Adrian Colbert, Cody Recchion, Danielle Blair, Dede Westbrook, Jarran Reed, Jordan Evans, JuJu Smith-Shuster, and more. You can check out some more photos of Tunechi at the CBD Code Life-powered event after the jump below, courtesy of Thaddaeus McAdams from ExclusiveAccess! 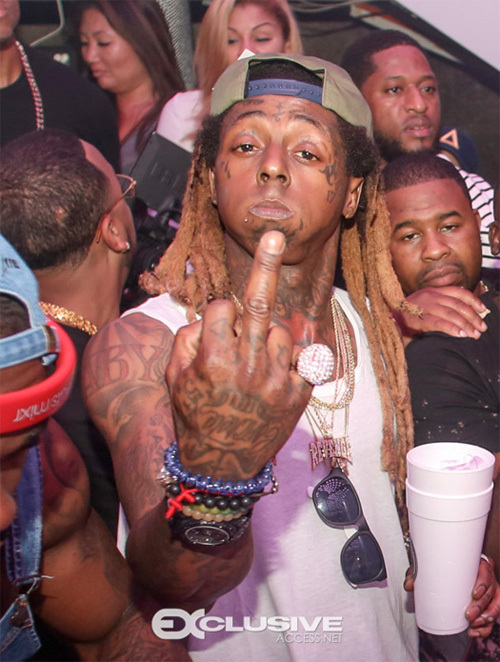 On October 16th, Lil Wayne hit up LIV nightclub in Miami, Florida for “LIV on Sunday’s” that was hosted by Diddy. 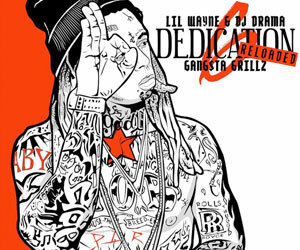 Joining Tunechi at the club was Young Jeezy, 2 Chainz, Zoey Dollaz, HoodyBaby, DJ Stevie J, and others. You can view plenty more photos of Weezy with his rap friends after the jump below, courtesy of Thaddaeus Mcadams! After seeing some photos of them chilling backstage after the show on Sunday, we can now view pics of Lil Wayne, 2 Chainz, and Bobby V performing live at The Tabernacle in Atlanta, Georgia on March 30th. 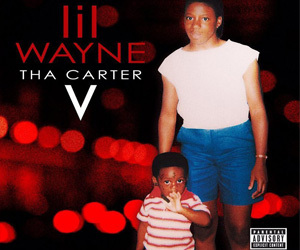 The event was dubbed “TIDAL X: ColleGrove” and you can watch the full concert here that shows Weezy and Tity Boi performing “Gotta Lotta“, “Blue C-Note“, “Bounce“, “Hot Boy (Freestyle)“, “Bentley Truck“, and more songs live. Hit the jump to check out plenty more dope pictures of Tunechi and Chainz performing live at The Tabernacle, courtesy of Thaddaeus Mcadams! 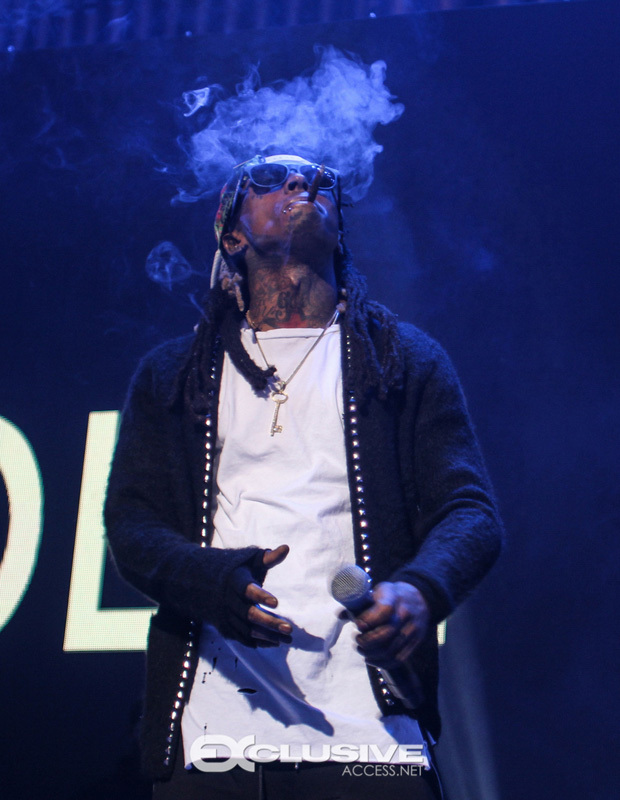 On March 30th, Lil Wayne and 2 Chainz put on a show at The Tabernacle in Atlanta, Georgia that was called “TIDAL X: ColleGrove“. After the concert, both Tunechi and Tity Boi chilled backstage for a little bit and took part in an interview with Genius. You can view plenty dope photos of Weezy and Chainz backstage below, courtesy of Thaddaeus Mcadams!